Clans are an important part of Celtic history and tradition. 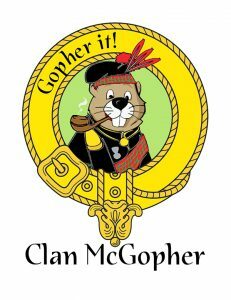 We are pleased to have one of the largest attendances in our Glen of Clans of Clans and organizations in North America. Your Clan or Organization is invited to participate in the Woodland Celtic Games and Festival Glen of the Clans. Our festival includes athletic events, children’s activities, piping and other traditional music, as well as fun and fellowship. But this is only part of what the festival is really about: it’s about our heritage. This festival – and others like it – could not exist without the clans and their tents. Please accept our warmest welcome to you and your clan or organization. We are looking forward to seeing you at this year’s games.